Conferences involve a lot of people. Sometimes, it can be up to thousands of people in one venue. Everything has to be perfect. There are conferences where VIPs are in the room. If this event fails and you were known to be the person behind it, this could tarnish your name forever. You need to do everything possible to make it a huge success, or at the very least, prevent disasters from happening. You start this process by identifying the best large conference venues. You want everyone to fit in the place. Have an estimate of how many people will attend the event. The place has to be perfect. There should be enough space to hold all of them once the conference begins. 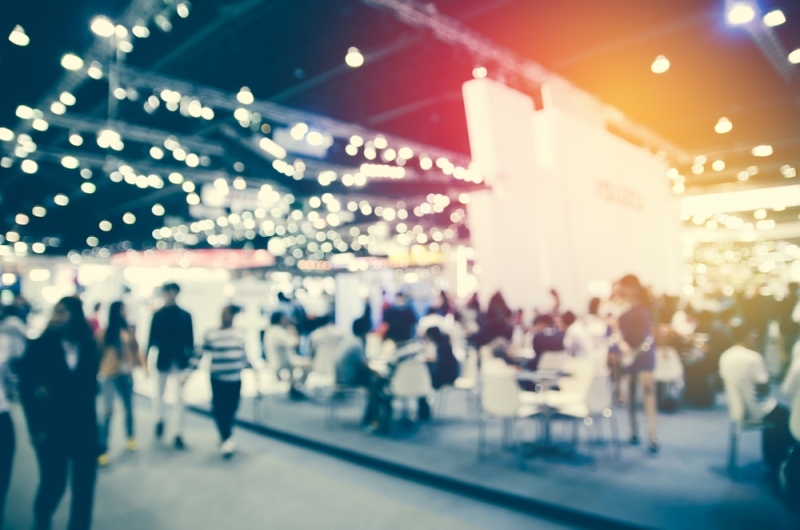 If you intend to include booths and workshop spaces, you need to know where to set them up. The venue must also have a hotel nearby or even within the venue. Parking space must also be included. You should also mention this when sending invites to the conference. Most conferences would be a massive failure if the technical aspects were not dealt with in advance. You want the sound system to work well. If you are using projectors, computers, Wi-Fi, and other technical stuff, they have to be prepared in advance. You also need to know who controls them, so you know who to contact in the event of a problem. Don’t book a venue if you have not seen it in person. Set up an appointment so you can see it in person. The information online might not be exactly the same as it is when you see it as the company could embellish the features to attract more customers. Look at the availability of the restrooms, furniture, emergency exits and other amenities. When you have thousands of people in the same area, it can be a huge target for crime. You need to plan ahead of time regarding how to deal with security. This is true especially if you have a large number of people coming. They need to be protected. They also have to feel comfortable as their presence could give a huge boost to the event. It is very important to have a clear programme. You need to know exactly what the objectives are. Attendees must feel like they have met the objectives once the event is over. There should also be a breather in between the serious events. It is a huge event and people attending it will be easily bored. Have your entire team double check the details. You don’t want to experience these issues during a large conference. You want it to go as smoothly as possible. You can’t please everyone, but at least, they should not complain when everything is done well.